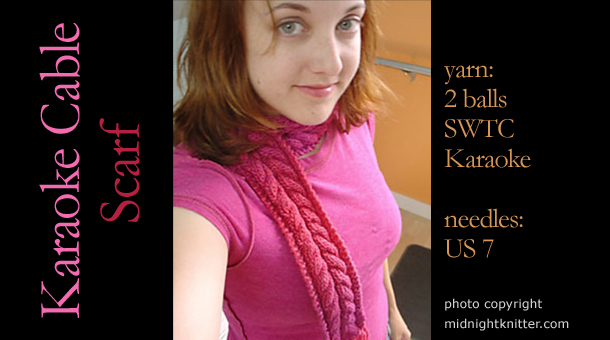 A popular FREE pattern, easy to knit cables. Use ANY worsted weight yarn. Great for gift knitting.